ABC President Channing Dungey today defended Roseanne for a joke made about other shows on the network last month. The reboot's third episode included a joke by the titular character, played by Roseanne Barr, in which she referenced ABC's lineup of shows that night. "We missed all the shows about black and Asian families," her on-screen husband Dan Conner (John Goodman) commented, appearing to reference ABC's Black-ish and Fresh Off the Boat. Roseanne responded: "They're just like us. There, now you're all caught up." During a conference call to discuss the network's 2018-19 fall schedule on Tuesday, Dungey suggested that she wasn't expecting the reaction. She said: "It was a little bit of a surprise, the reaction to that line. We felt like the writers were simply tipping the hat to those shows and it certainly wasn't meant to offend. "That said, I do stand by the Roseanne writers in terms of the decision to include that line. I think they felt as though they were expressing the point of view of the Conners in what they would actually have said, and we do similar things on some of our other shows too. We're very clear on Black-ish how many of the opinions and views that are voiced are those of Dre Johnson (Anthony Anderson)." Dungey added that she believes "there is a little bit of" a misperception of the series due to potential viewers being clouded by Barr's politics. The 65-year-old has openly admitted voting for Donald Trump in the 2016 Presidential Election, while reference is made to her character being a Trump supporter in the first episode of its revived tenth season. The upcoming season — technically considered to be Roseanne's 11th — will "continue on the path that they were on towards the latter part of this season which is away from politics and more focused on family," and will consist of 13 episodes. Dungey added: "I think [Roseanne Conner's Trump support] allowed us, between the differing political views of Roseanne and Jackie to address some issues that we think have been conversations at other family dining tables across the country. "I think when you look at the subsequent episodes of the run, the focus is not really on politics and much more on family and the everyday trials and tribulations that this family faces. "We would happily do as many episodes as possible but for the moment we feel really good about the 13." 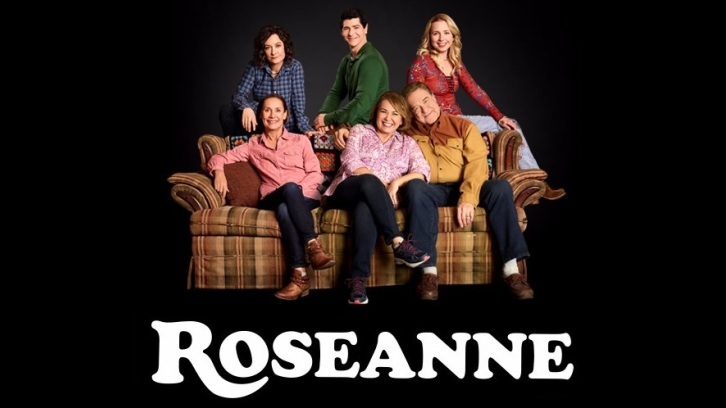 Roseanne's tenth season finale airs on Tuesday, May 22nd.